Click More for contact information! Service provided to all fifty states and the process is customer easy! Start with Tab "getting Started". We are so glad that you have found us and you will be too! Our memory flower beads are just beautiful and can be such a great gift for anyone wanting to preserve their flower petals from a special day, wedding bouquets and other events. Your flowers are made into beads and by preserving your flower petals into flower jewelry is something that you can cherish. Flower petals that are made into jewelry can be so much better than the traditional ways of preserving dryed flowers that collect dust. The occasions flowers can be preserved by our flower bead jewelry service. Your special day flowers and their petals turn into special real flower jewelry keepsakes that you can wear and use on a daily basis. Wedding Day Bouquet Jewelry, Holy Communion Flower Jewelry, Flower Beaded Rosary, Graduation, Anniversaries, Father's Day, Bridal Gifts, Mothers' Day, Birthdays, Memorials, Funerals, Bar/Bat Mitzvah, Mother of the Bride and Groom, Prayer beads, Proms, Grandmas Flowers, and many other occasions as well. Funeral Flowers: Our flower petal beads serve as a grand reminder of memorial for those loved ones who have passed away. For example, some of our customers have chosen to have made family rosaries or prayer beads from their loved ones flowers. We have many flower jewelry ideas for you to choose from to wear or use. Our process is easy, professional, and has extreme customer satisfaction. They are a forever keepsake and they make great gifts for every piece is one of a kind. We have been published in many magazines in the United States, published in other media nationally and internationally published for our designs in the wedding industry. Marketplace, Beth Sherree's Boutique, Best Acupuncture & Yoga Studio, Ashyln's Boutique, Stimulator rock band, Robin Roberts of Good Morning America- Katrina Relief, Wedding Knot Mixer, and an array of Boutiques across the United States and hopefully for you too! We are also documented with many pieces of our jewelry in the Smithsonian Natural Archives Museum in Washington, D.C. Designed Jewelry and production for these charities: Hospice, Human Society, Alzheimer's Walk, Habitat for Humanity / Woman's build, 21 designs for Down Syndrome. We are a family owned business and treat our customers the best that we can. Many become repeat customers because of our special attention to detail and for the simple fact that we listen to them. 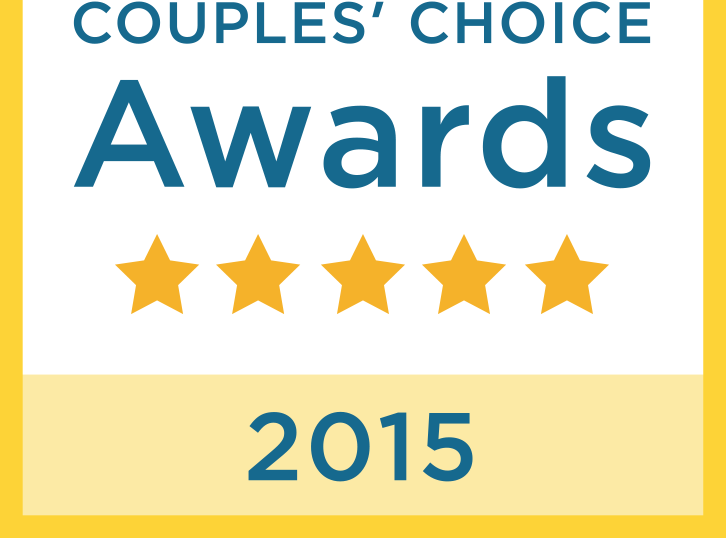 "WeddingWire Couples' Choice Awards® recipients represent the top five percent of wedding professionals within the WeddingWire Network who demonstrate excellence in quality, service, responsiveness and professionalism. Unlike other awards in which winners are selected by the organization, winners of this award are detemined by recent reviews and extensive surveys from over a million WeddingWire newlyweds." . Flower bead jewelry, wedding bouquet jewelry, flower petal jewelry, flower beads, catholic rosary necklaces, memorial beads, wedding flower beads, flower jewelry, memory beads from flowers, funeral flower jewelry, petal jewelry, memorial funeral jewelry, prayer flower beads, dried funeral flower jewelry, flower gifts, Flower petal jewelry, cremation jewelry. Any questions? Please call us at 704-782-5699 or click the contact page tab. ​​​Memory Flower Petal Jewelry made from your special flowers. Professional Flower Beaded Jewelry that is made with love.